Canadian figure skaters Tessa Virtue and Scott Moir are in line for the ice dance gold while biathlon star Martin Fourcade eyes a third title on Tuesday, when five gold medals are awarded. 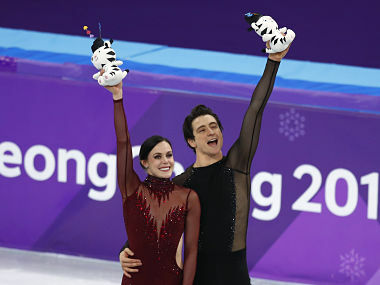 Canada's Tessa Virtue and Scott Moir smashed the short dance world record on Monday to take the lead in the ice dance competition ahead of Tuesday's free dance showdown. French rivals Gabriella Papadakis and Guillaume Cizeron were in second place and lost marks after Papadakis suffered a wardrobe malfunction. She stoically skated to the end after her dress became unclipped early in their routine, exposing a breast. The French couple can bounce back. Their free dance programme is strong and they are still aiming at gold. 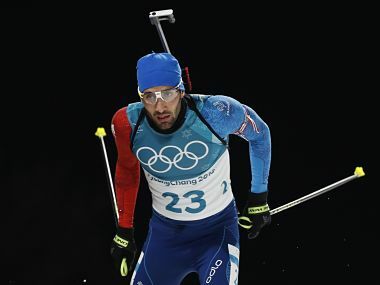 French army officer Martin Fourcade won his second gold medal on Sunday in the 15km mass start in a dramatic photo finish. 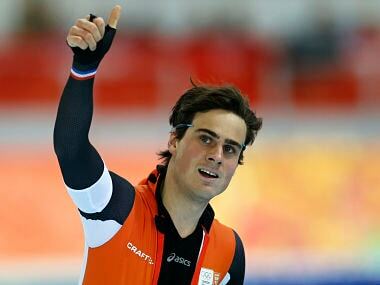 The 29-year-old is aiming to become the first triple medallist of the Pyeongchang Olympics in the biathlon mixed relay. He already holds four gold medals, including two from the last Olympics, more than any other Frenchman in Winter sports. The mixed relay is an open race with Norway and Germany the top contenders but France is in the frame and can pull off a shock. South Korea have won five of the last seven Olympic gold medals in the women's 3000m short-track speed skating race and the home crowd will be roaring their stars on to more glory. 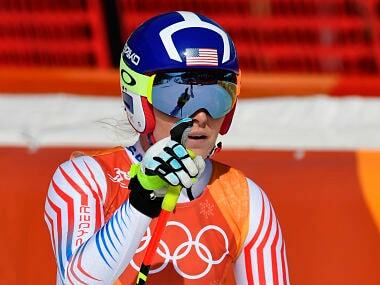 US speed queen Lindsey Vonn goes into her final training session for the women's downhill in strong form. After missing the 2014 Sochi Olympics through injury, Vonn is raring to go to win back the downhill title she claimed in 2010. She has already recovered from her disappointing sixth place in the super-G on Saturday and said she feels like "a million bucks" ahead of her favourite downhill on Wednesday.